Matthew 24:10 And then many will fall away and betray one another and hate one another. In the book of Matthew, a conversation with Jesus is recorded and noted to have taken place between he and his disciples. 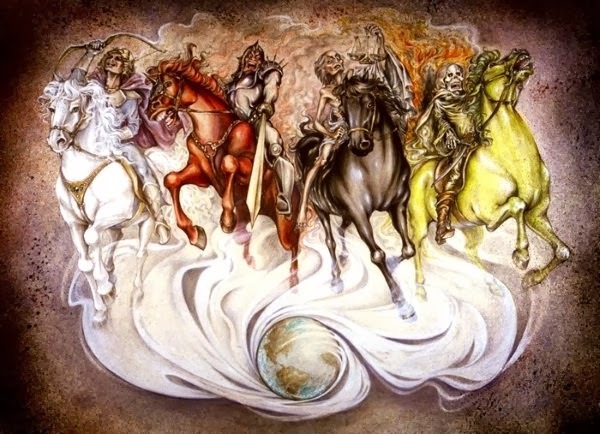 The question posed by them was "Jesus tell us when the end will come and what will be some of the signs" Jesus gave them a long descriptive answer. Basically hell on earth will take place. And many claiming to be the Messiah will deceive man, and they will perish. It is wise to read the Bible and understand the times then as well as the time now. We are definitely in end times.